Come strum your stuff with ukulele lessons at The Beltrone Living Center, 6 Winners Circle, Albany! 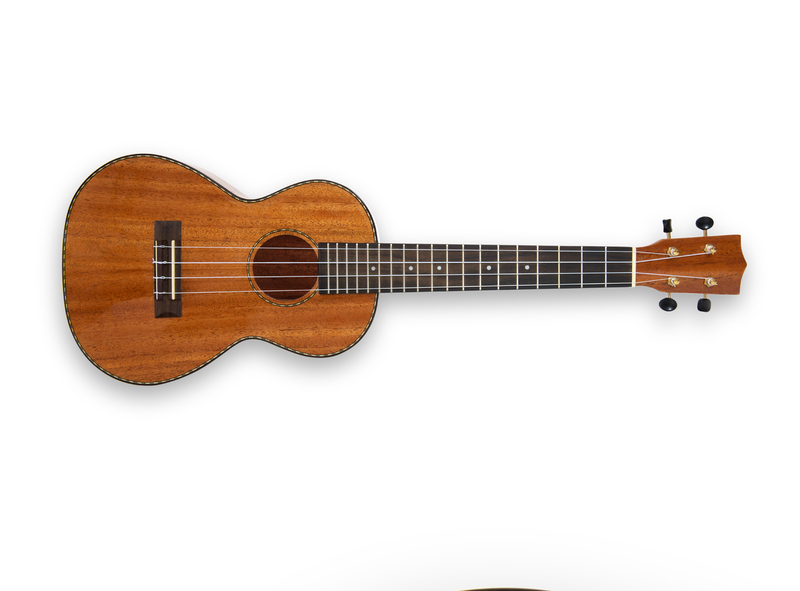 Introductory ukulele lessons will be offered by CSSC with assistance from instructor Sharon Bellucci. Classes will be Monday, May 6, 13 and 20 and Friday, May 24 from 3 p.m. to 4 p.m. all four days. The fee for the course is $25, which includes the instrument. Space is limited and prepayment for the course is required. To make a reservation, please call Sharon Herald at 518-459-2857 ext. 302.